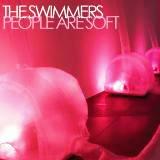 Check this out, it’s the newest in a string of excellent videos from the The Swimmers People Are Soft album. Way up on my list of favorites for this year, it’s an outstanding record. The video for A Hundred Hearts was directed by Scott French and Steve Yutzy-Burkey from the band along with Kevin Martin. It was shot by Kevin Martin and edited by Scott French and Kevin Martin. It’s been a little over two years since I first heard The Swimmers- Fighting Trees album. An addictive set of well written, hook laden shimmery pop, it’s one of my favorites of the past couple years. Their new record People Are Soft really showcases how much they’ve grown as a band in the ensuing time, it’s a darker, more textural sound, powerful but no less addictive. Check out one of my personal favorites from the new disc, A Hundred Hearts, and be sure to pick up the album when it’s released on November 3rd. 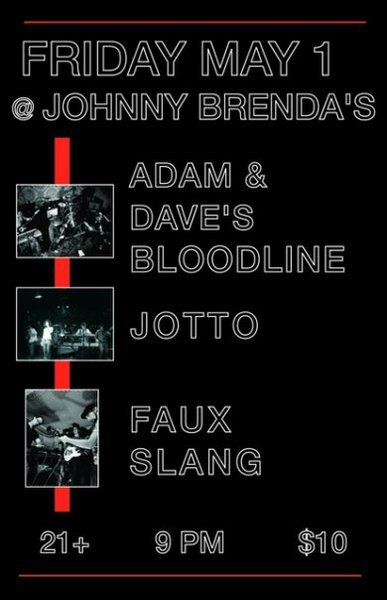 Clear your schedule now to be at Philly’s super cool Kung Fu Necktie for the offical CD release Party on November 6th. I’ll be there, it’s sure to be a blast. My favorite song of the moment, an addictive, guitar fueled, power pop gem, Free Energy, from Philadelphia band Free Energy who are generating quite the buzz with this first single. By all reports they tore it up at After The Jump Fest yesterday, catch them on tour now in your city. 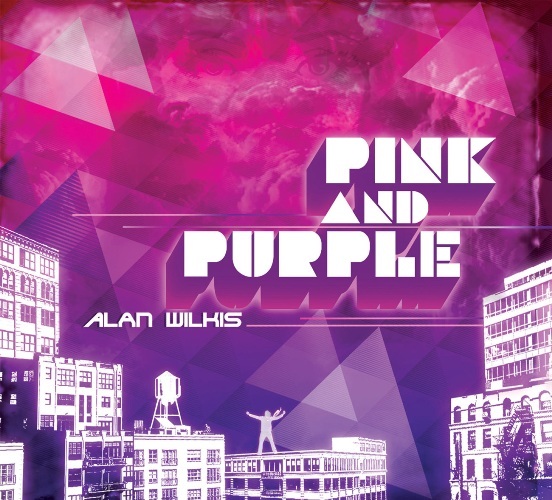 Just one listen and you can tell he’s learned his lessons well, the Pink and Purple EP blends his influences into a synth fueled, soul funk tour de force, that in a perfect world should be blasting out of radios all summer long. If this doesn’t have you up and shaking your body down to the ground nothing will. Here’s a couple songs from Pink and Purple plus one from Babies Dream Big to kick your Fourth Of July weekend into full blown dance party mode. Rock on ! 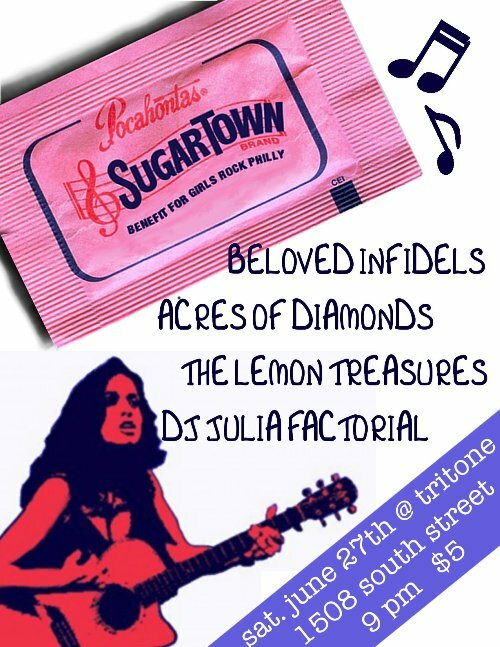 An amazing lineup of music for an excellent cause tonight at Tritone when our friends at Sugar Town throw a benefit for the super cool Girls Rock Philly. Girls Rock Philly is an initiative to bring Philadelphia a girls-only, week-long summer day camp serving junior rockers ages 9-17. Led by a team of all female instructors & band coaches, girls in the program learn how to play musical instruments, write songs, make their own band merchandise, discover other women in rock & finesse their on-stage jump kicks. Come on down have a great time and support an awesome cause. Weathervane Music Organization collaborates with emerging and established independent musicians, record producers, film-makers and video-makers to produce and promote a wide range of innovative contemporary music and music related video productions. 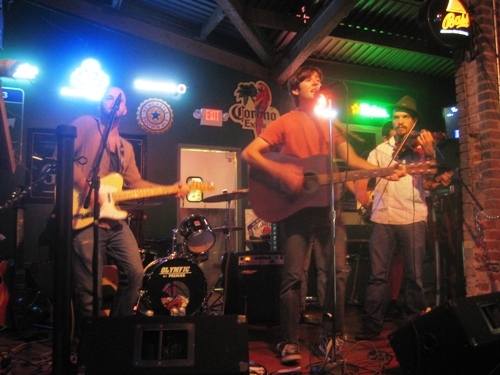 At the end of March earlier this year Brian McTear announced the creation of The Weathervane Music Organization [more], a non profit collaborative effort to help artists in the rapidly changing career landscape they find themselves in today. Since it’s inception it has started a project series with releases from Austin band Sunset and Philadelphia’s East Hundred. 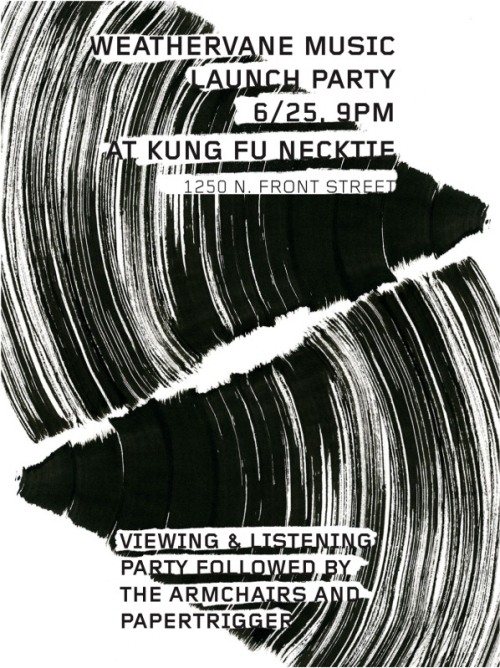 Thursday night it celebrates its offical kickoff with a Launch Party at Philadelphia’s Kung Fu Necktie, where the songs and videos from the Project Series will be screened followed by live performances from Papertrigger and The Armchairs. 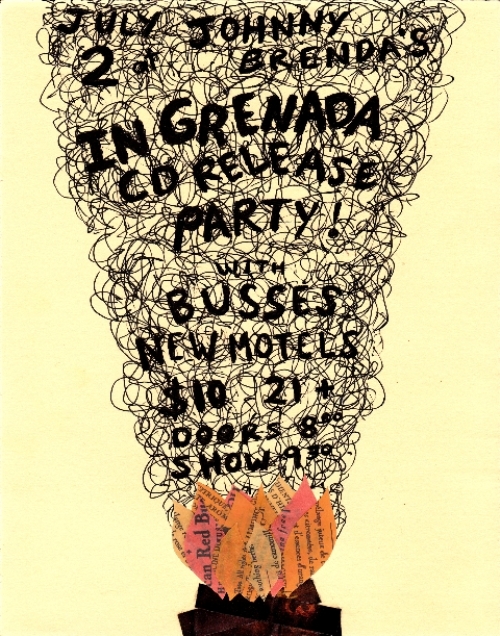 There will also be commemorative event posters by artist Mark Pernice available as well. It’s going to be an amazing night, I have my tix, see you there ! Be sure to stop on by Weathervane’s site where you can find out much more detail about this great new endeavor and how you can help. While you’re there be sure to sign up and download free copies of the Sunset and East Hundred Project Series releases. Papertrigger – We Are Nations Now ! 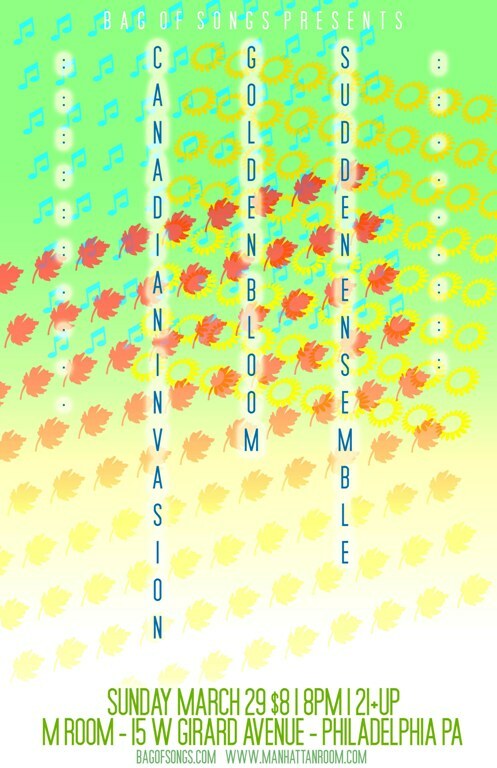 I’ve been raving about Canadian Invasion‘s new record, Three Cheers For The Invisible Hand to just about anyone who cares to listen ever since I got an early preview a year or so ago. It’s one of 2009’s best records so far, filled with darkly satirical lyrics surrounded in gorgeous chiming guitar pop. 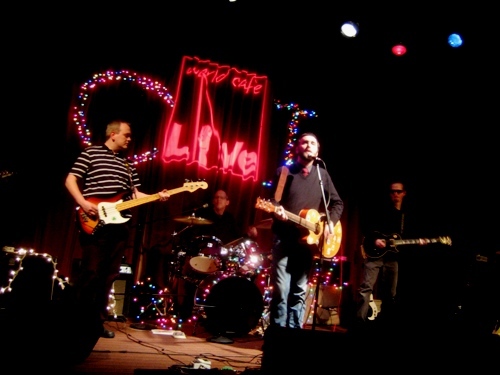 [More] The boys delivered a standout show to a packed World Cafe Live a couple of weeks ago at their CD Release party, so don’t miss out on what promises to be a just as amazing a show in the more intimate confines of the M Room. 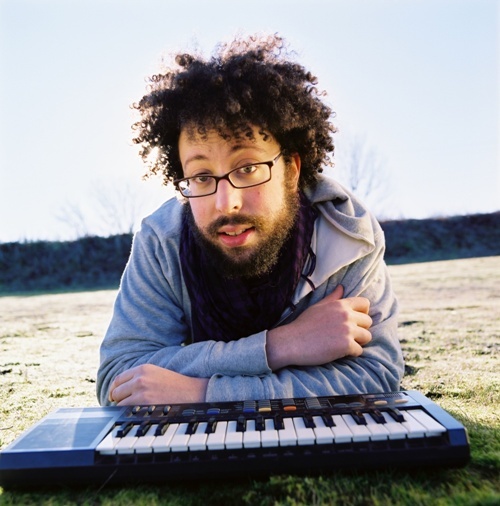 Hypertalented multi instrumentalist Shawn Fogel is at the heart of New York’s Golden Bloom, who were recently picked as one of “8 Undiscovered Bands Worth A Listen” by Spin magazine. They are currently in the studio with producer/engineer Peter Katis (The National, Interpol, Mates of State) working on their highly anticipated new LP. Golden Bloom‘s music is a powerful blend of solid songwriting, alt country and Beatlesque pop that WXPN’s Bruce Warren touted as “a fresh take on ye olde tradition of sensitive power pop.” Shawn’s played Philly solo before, but this time he’s bringing the whole band down for a rare Philly appearance that is a must see. New Jersey’s Sudden Ensemble are musician and visual artist Doreen Kirchner, illustrator of the Neil Hagerty comic book “Adventures of Royal Trux vol…10” amongst other artistic achievements and Wayne Garcia, ex of the band Adrenalin OD, and a writer of the novel “The After Effects of Zero Gravity”. 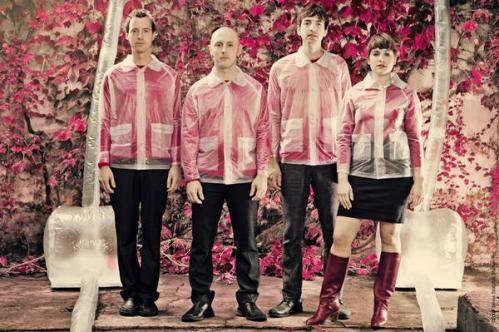 Their most recent album Life In A Birdcage is an addicting blend lo-fi indie pop. You’ll want to be sure to get there early to see them.